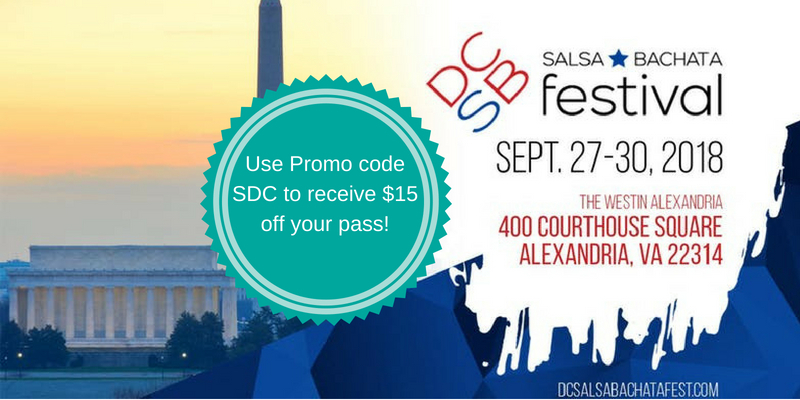 The 2018 DC Fall Salsa & Bachata Dance Festival is coming up and its gonna be fun! The Fest takes place September 27th-30th and will be at the Westin Alexandria in Alexandria, VA. World-renowned instructors will teach various dance classes focused on technique, musicality and other aspects of dance. Evenings will consist of theme parties, dance performances, and social dancing until early in the morning. 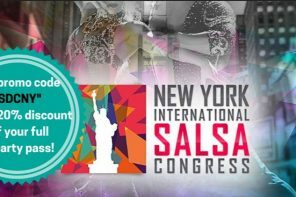 If this sounds amazing to you, and you want to join other dancers traveling to attend this fun event, get your event pass and book your hotel room now! 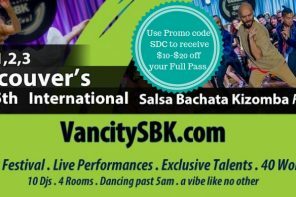 Use the promo code “SDC” and get a $15 discount on your Full or VIP pass.